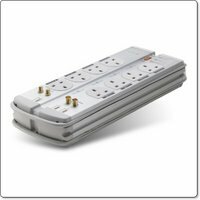 The Belkin PureAV Isolator Surge Protector does so much more than just provide eight surge protected power sockets. Designed for the home theatre market, it is just as suited to computer use, we take a look at what it has to offer. There are a lot of surge protector products available, and even from Belkin, you can buy a cheaper product with up to 9 sockets. The PureAV Isolator offers that little bit more, on top of the eight sockets available. For a start the sockets are clearly labeled with the most popular devices your may have, so this makes for easy identification. The unit is also very heavy and well made, a mix of metal and plastic construction that really feels high quality. One of the first things I noticed and liked was that it has built in cable management, so the excess mains cable (which is 3m long) is wrapped around the body of the unit and tucks neatly away. The PureAV also uses power filter technology (PFT) which isolates any noise coming through the mains channel. You would be surprised, that even with new mains cabling in your house, it can still be quite contaminated with noise. It also protects against electromagnetic interference and radio frequency interference. Sounds very techy, and it is, but all you need know is that the high quality components are helping to deliver the cleanest and smoothest electricity to your equipment. You can also run through two phone lines and your satellite, cable, or regular antenna, so these are protected too. The unit comes supplied with three 1.8 metre cables for telephone, gold coaxial and aerial, so you have those extra leads available from the offset. To keep things neat there are some cable tidy wraps and wall mounting screws, so it seems like Belkin really have thought of everything. 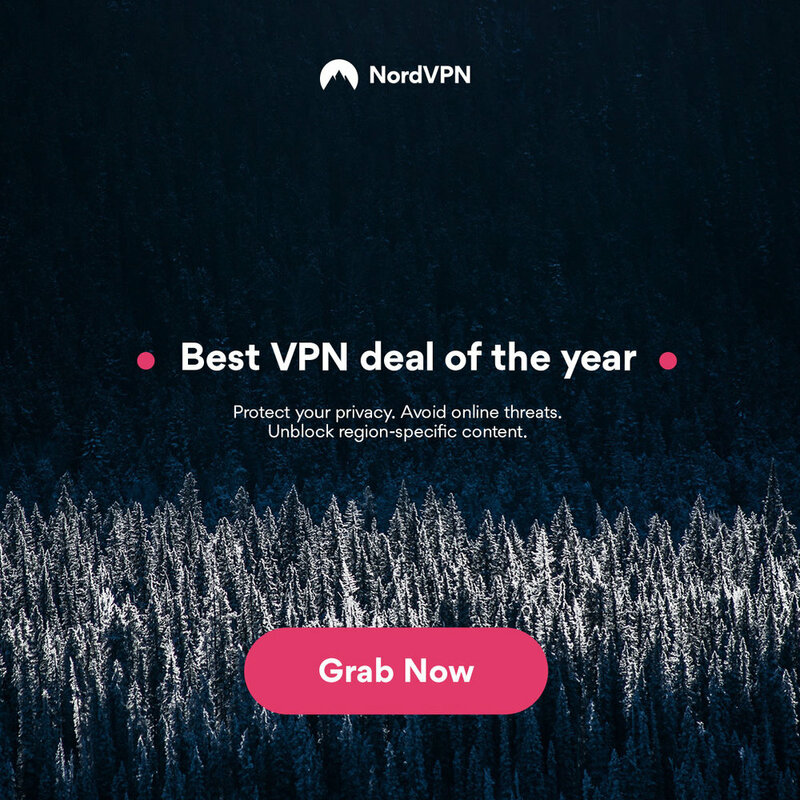 The build quality, the lifetime product warranty, the unlimited connected equipment warranty, and the fact that this product delivers the highest level of protection you are likely to need, all adds up to a very sensible purchase. Yes, you can buy cheaper, but I doubt at this price point you could buy better.